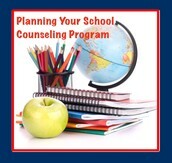 Both WWMS and MHS follow and accredited counseling model allowing for the students and community to reap the benefit. Counselors work with teachers and administration to be sure that they maintain a "unified front" and promote a community feel for the students and staff of the two respective buildings. 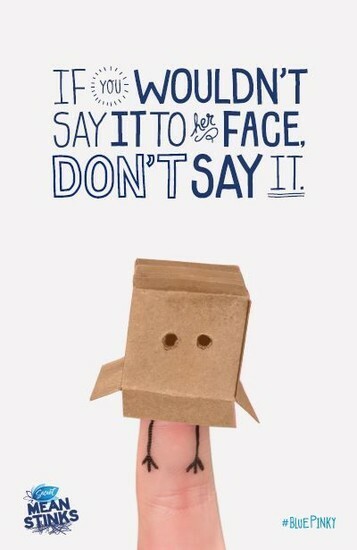 Communication plays a vital role. 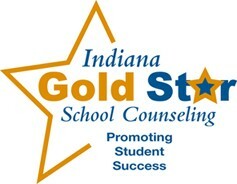 Both WWMS and MHS use the guidlines from ASCA and Goldstar to ensure that students' needs are met. They work closely with the students, staff and sometimes parents to promote healthy, safe and productive environments. Communication, planning and teamwork are vital for the success of the school. The counseling departments are no exception where this is concerned. Planning for the entire year is laid out and followed carefully. Scheduling, Red Ribbon Week, career planning, 9th grade orientation, and many more programs/events are included in the yearly calendar. As we are aware, unexpected developments can occur on any given day. Preparation, organization and goal setting helps to keep everything in line and flowing smoothly. The MHS counselors are responsible for helping students explore the areas of career development. While career interests are explored in earlier grades, the counselors really focus on this topic with the 10th graders. 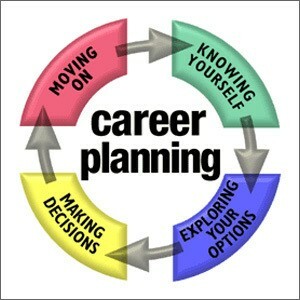 During this time, the counselors have each student complete a career interest inventory. The results are discussed and an account is set up for each student on the Indiana Into Careers website. This site is revisited and used during the high school years and helps to bridge the gap from high school into the working work. While social media can be a great tool for communication, it can also be a source of frustration and negativity for the staff at WWMS and MHS. The onset of cyberbullying, sexting, constant online distractions and possible online predators are just a few of the issues that have developed at these two school. Students at WWMS and MHS are not allowed to have any electronic devices on for use during the school day. Social media sites have been blocked from their laptop computers. 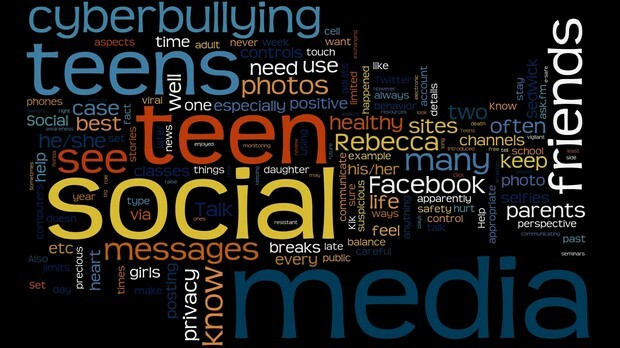 Social media sites are used daily by tweens and teens - this will not be changing any time soon. According to the Huffington Post, the use of Facebook is decreasing, but the use of Instagram is on the rise. The WWMS and MHS counselors work to promote a healthy and safe school environment for all students.